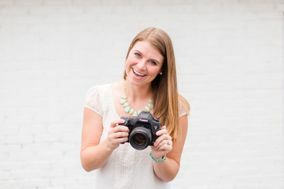 These Charleston wedding photographers will document your big day from start to finish. 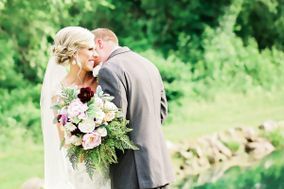 Hiring a professional photographer is one of the most valuable investments you can make for your wedding day, and reading reviews can help you find the perfect one. 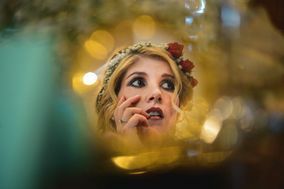 Check out these Charleston wedding photographers who offer a variety of styles and price points. 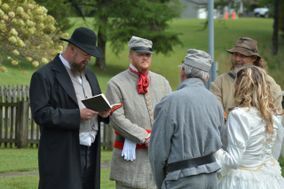 Looking to get hitched in the capital city of West Virginia? 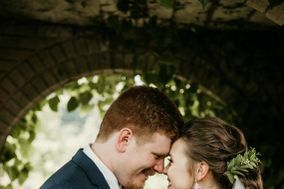 Say “I do” near the Elk and Kanawha Rivers with the one you love, and have it documented by one of many talented Charleston wedding photographers. 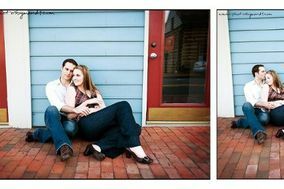 As you start looking for wedding photographers in Charleston, consult your friends and family who have gotten married in the area. 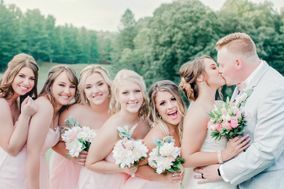 Were there any acquaintances with wedding pictures that you like? Consult friends and family for a referral, and then review your wedding budget. 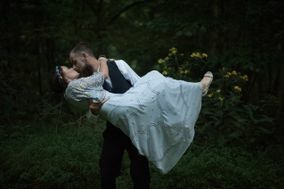 Wedding photography services typically cost around ten percent of your overall budget. This accounts for services on the day of the event, editing after the Big Day and some combination of physical and digital prints. 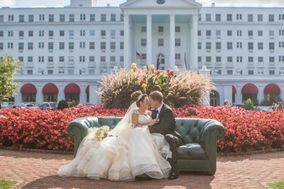 Typically, photographers cost around $1,500 in the capital city of the Mountain State. Downtown Charleston is a good place to start on your photographic journey. With brick-lined buildings and quaint city streets at every turn, you can find a location that speaks to any amorous pair. Head to the Capitol Building, with its glittering gold dome and iconic pillars, and pose alongside one of the city’s most iconic destinations. Looking for additional outdoor settings? Check out Harris Riverfront Park for sweeping views of the Ohio River, or stop by Magic Island, a public park nestled on an island in the Kanawha River near the Elk River for wonderful views of waterways. 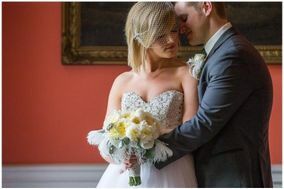 The capital city experiences all four seasons, so plan your wedding date in accordance with the time of year you and your partner love the most. 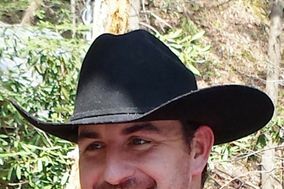 However, the area is known for being quite humid year around and can be uncharacteristically warm and wet for its region. 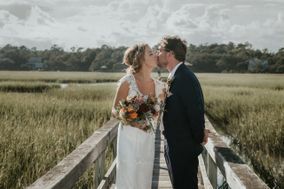 Summers in Charleston are often hot with high levels of humidity, so be sure to offer air conditioning and a covered area for your wedding reception. Autumns in the city are a popular time of year to get hitched, as the city is full of swirling, colorful leaves and moderate temperatures. 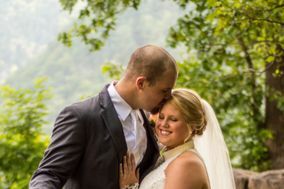 Winters are the least favored by engaged duos in West Virginia, as temperature highs are in the 30s and snowfall is commonplace around Charleston. 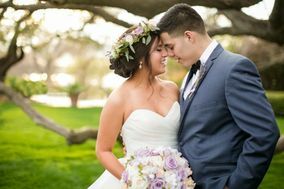 If a springtime wedding appeals to you and your fiancé(e), know that weather during the spring can range from hot to cold quickly – things don’t really heat up in Charleston until May. You’ve already made the most important decision – getting married to the one you love. For everything else, there’s WeddingWire. 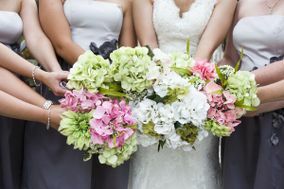 We can help you find wedding photographers, vendors and even ensembles for the entire wedding party. 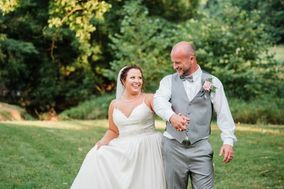 Begin your wedding planning process now with our helpful organizational tools, so you can start practicing your first dance with your special someone.